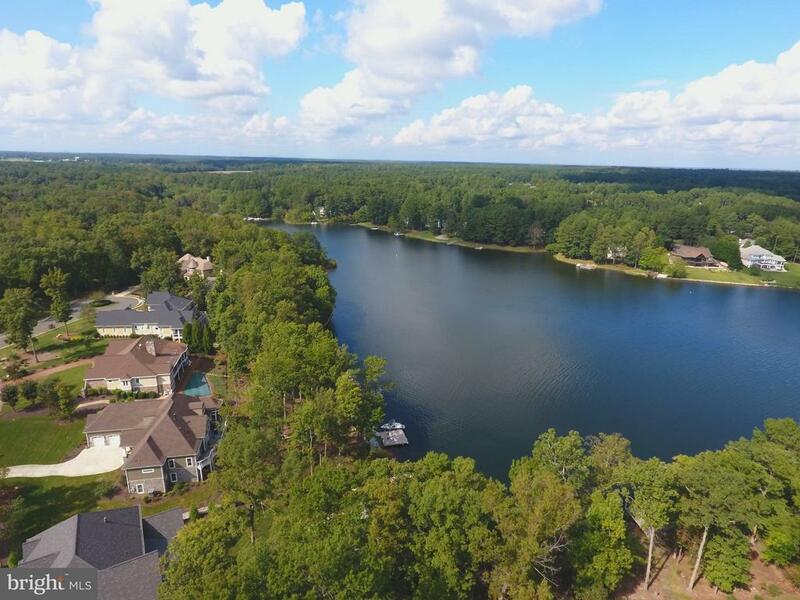 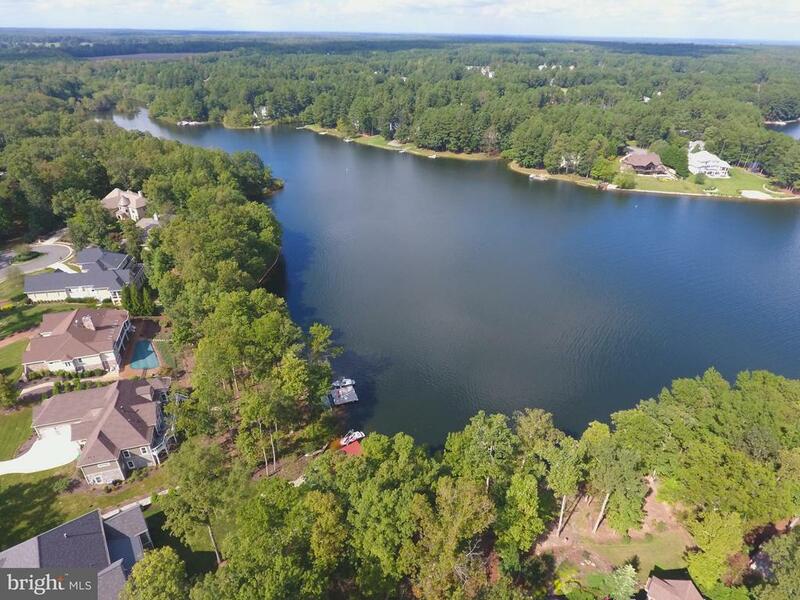 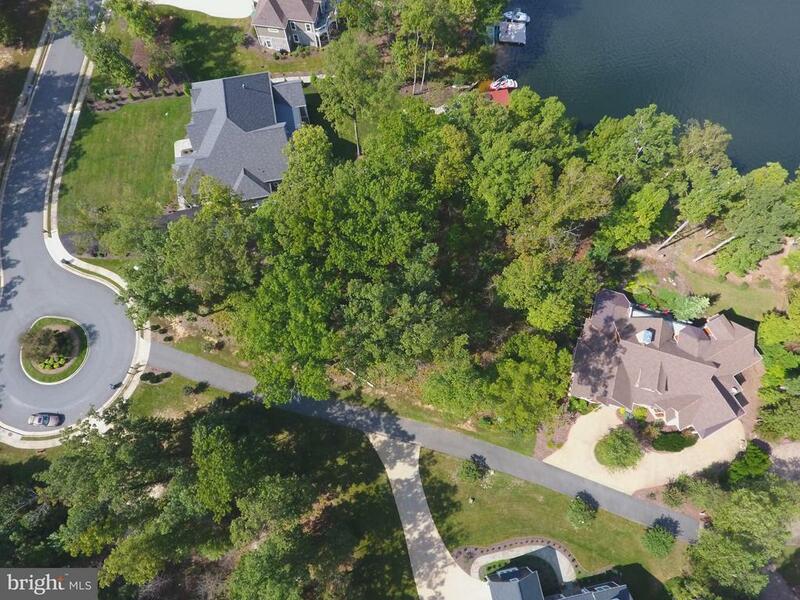 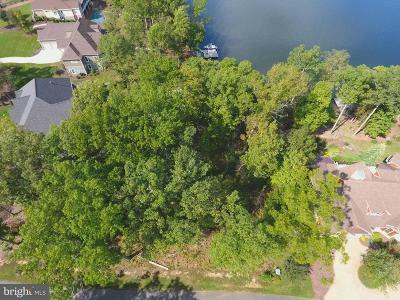 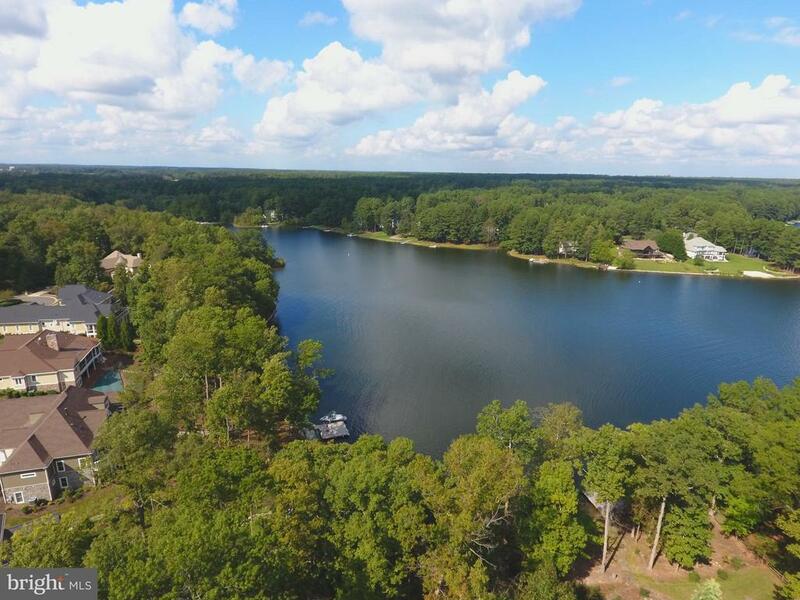 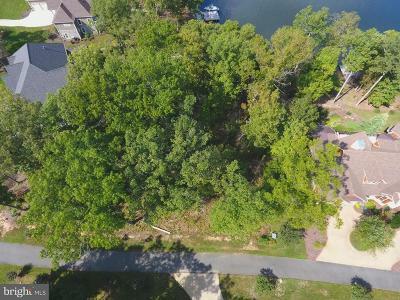 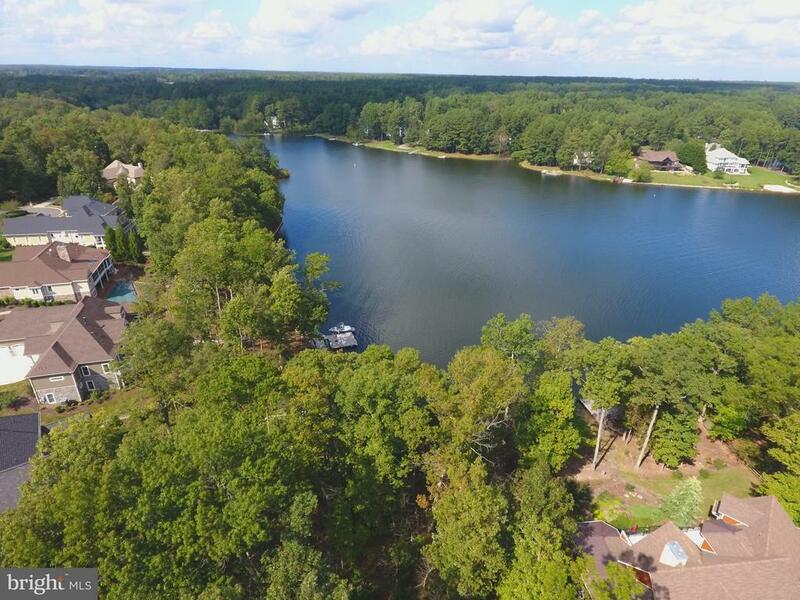 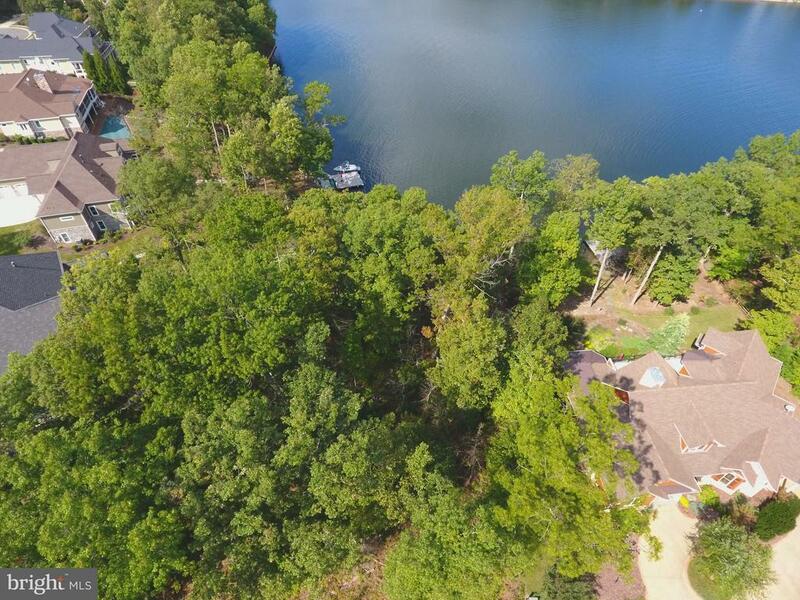 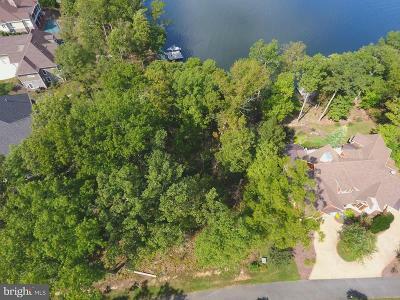 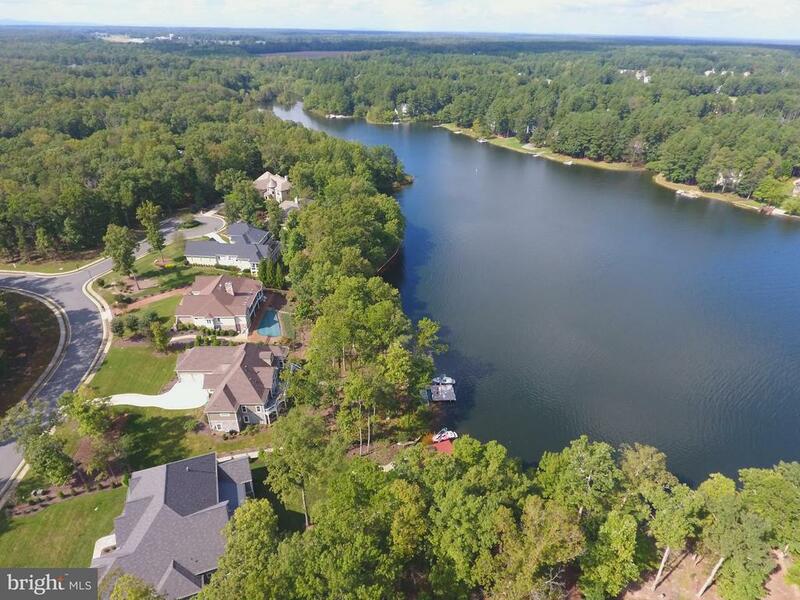 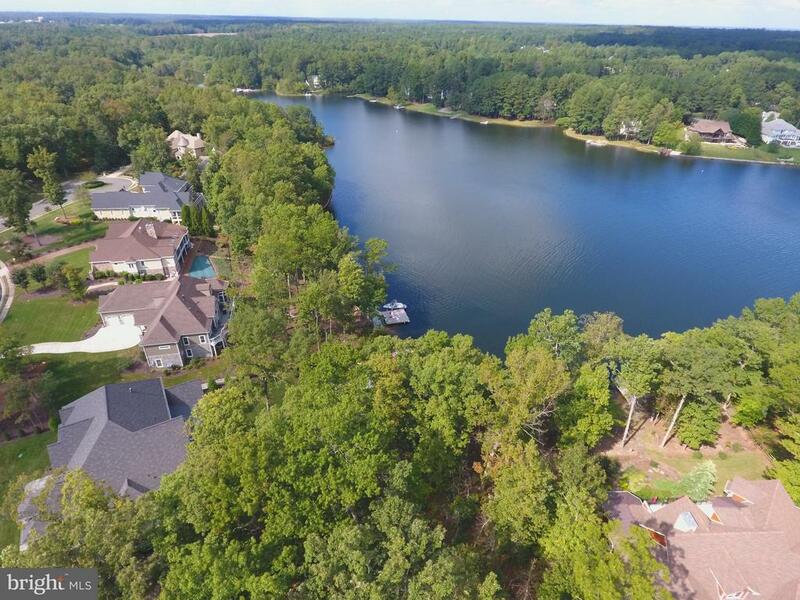 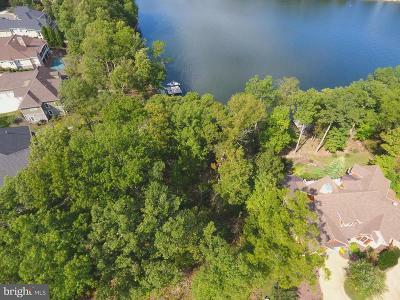 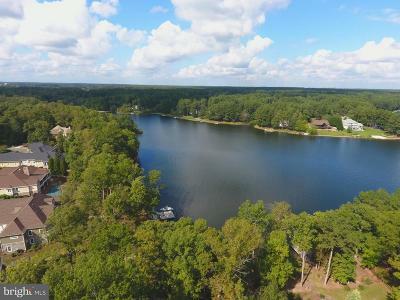 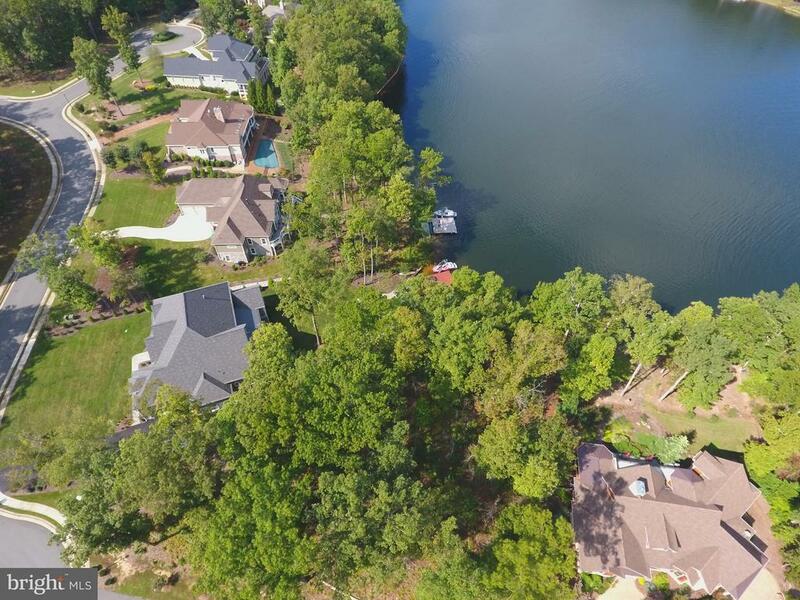 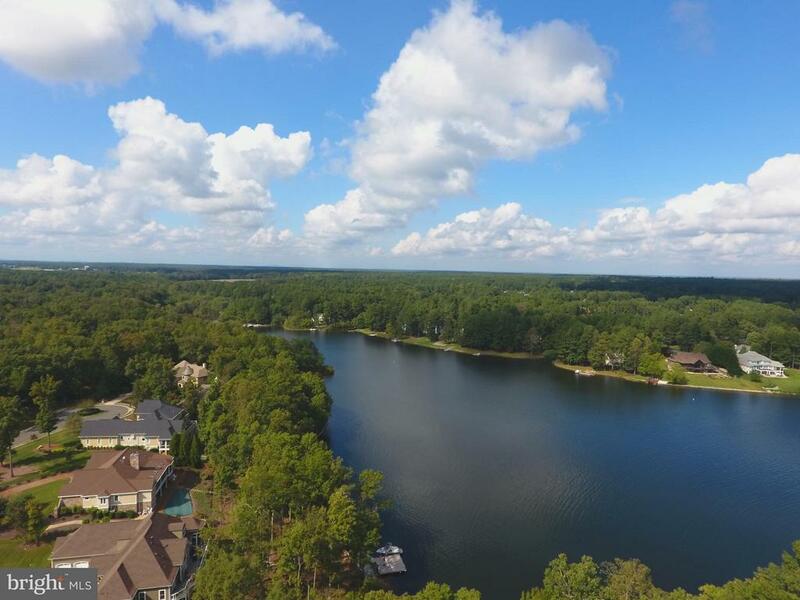 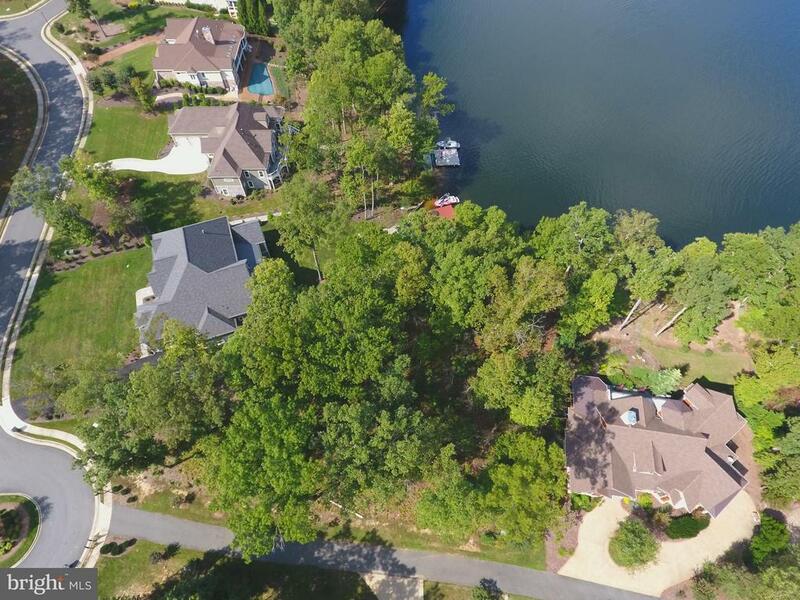 This great middle lake waterfront homesite is ready for your house plans. 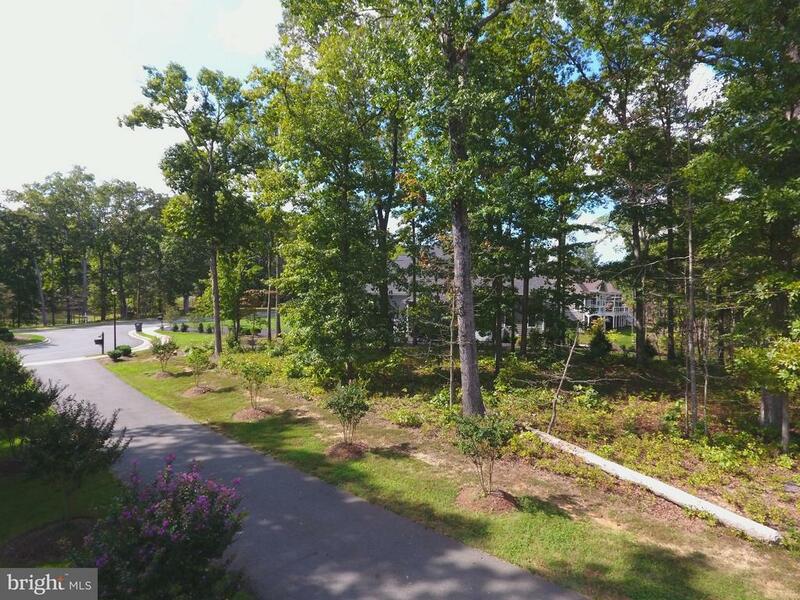 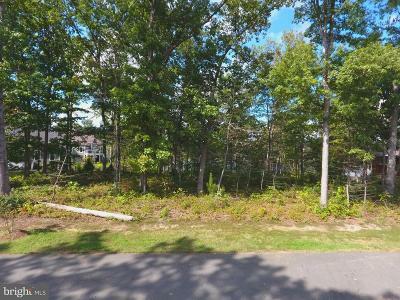 It has 3/4 acres with a large usable buildable area.Fully wooded and in an "Estate Neighborhood". 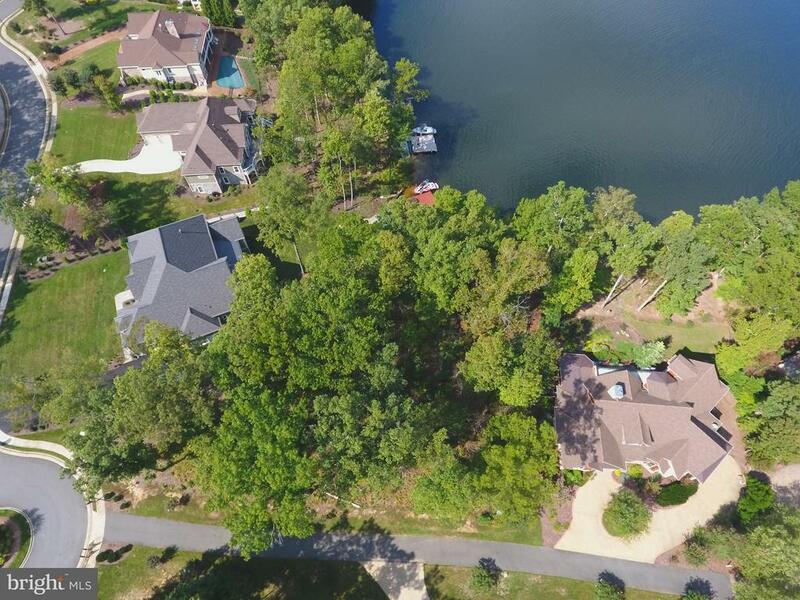 Building requirements are upgraded for this property. 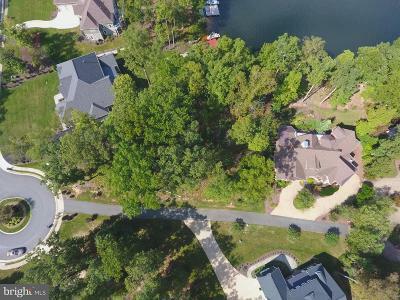 Contact ListingAgent for explanation. 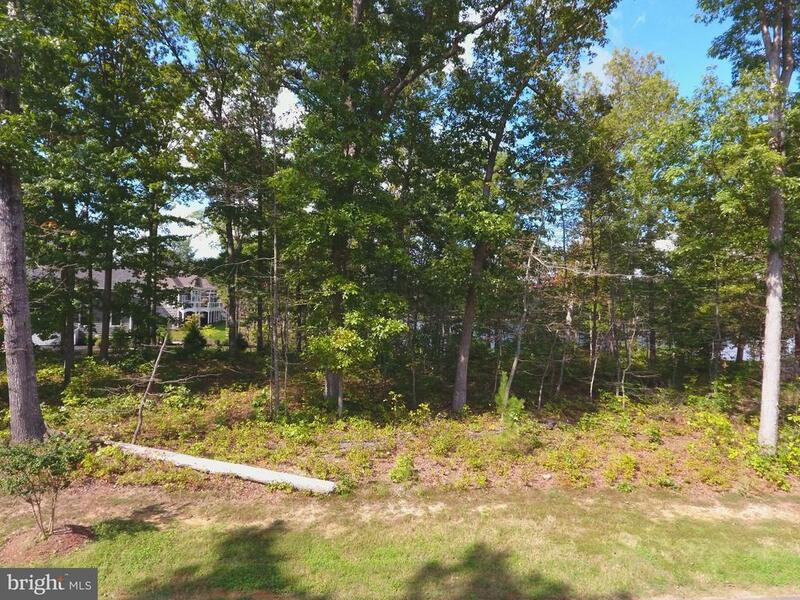 Save big on this non developer homesite.